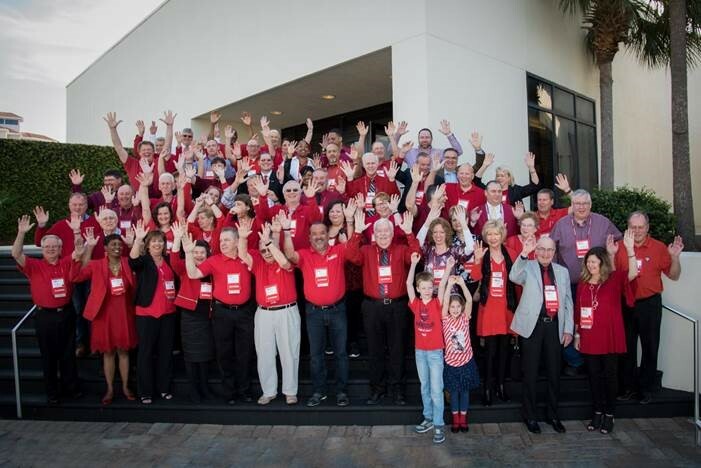 “Galveston, Oh Galveston” – 2019 Trailways Annual Meeting to take place in Texas. 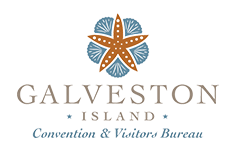 GALEVESTON ISLAND, TEXAS has been selected as the location for the 2019 Trailways Annual Meeting. DATES: March 10 – 13, 2019 – Moody Gardens Resort, Spa & Convention Center. See the hotel, travel and registration information here: Read More! We welcome you! Save the dates: March 10 – 13, 2019.